The DVD+/-RW Internal Drive from Dell™ allows you to enjoy crystal clear color, picture and sound clarity of CD's and DVD's. This Internal drive can read/write CDs, and read DVDs effectively providing users with full optical read capability in a single device. 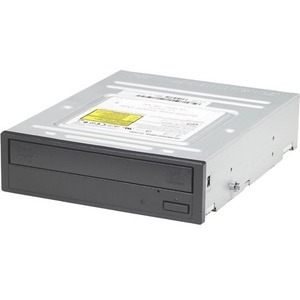 In addition, this drive features Serial ATA interface for fast data transfer.